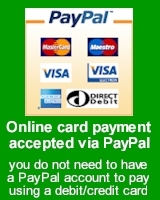 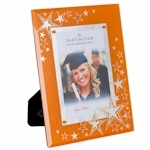 For graduations, passing driving tests, exams etc. 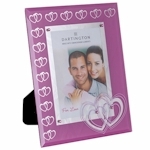 A great gift for a couple. 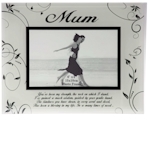 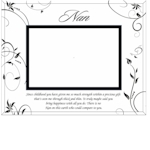 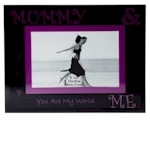 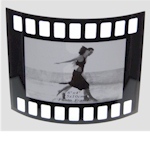 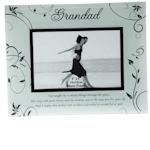 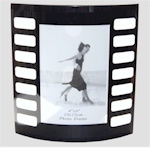 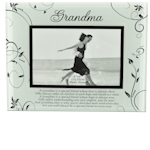 Glass Photo Frame "Mummy & Me"